Discussion in 'RaceOnOz iRacing Team' started by Giant slayer, Jun 8, 2017. Just little over year ago the Raceonoz iracing team did resume which was spearheaded by Rooz member Benjamin J Smith taking control from the previous owners. Benjamin started off racing in the ikart V8 development series flying the Raceonoz banner and soon was join by Steven Latimore to add a second car to the grid. In time we started seeing more rooz members such as Hayden Norris, Michael Kirkham, Tyler Blackburn and Sam D Blacklock all taking part in the V8 supercar at some stage. With team saw a fluctuation of drivers who join us at the Raceonoz iracing team helping expand the team beyond the V8 supercars and with new content added to iracing the team is not only hitting the tarmac but now flinging the dirt around as well in several sprint car series and with rallycross coming to iracing around October this year the team should see more drivers playing in the mud then ever before. Back in April the team had a change of ownership with Steven Latimore taking sole possession from Benjamin who stepped down after getting the Raceonoz iracing team up and going again. With the revamp in the team we saw drivers Ben Stensrud and Matt Allison being promoted in leadership roles in their dedicated categories of gt racing and since then the team has had a increase of drivers added to their roster with 15 drivers flying the Raceonoz banner over a few different categories and series in iracing. 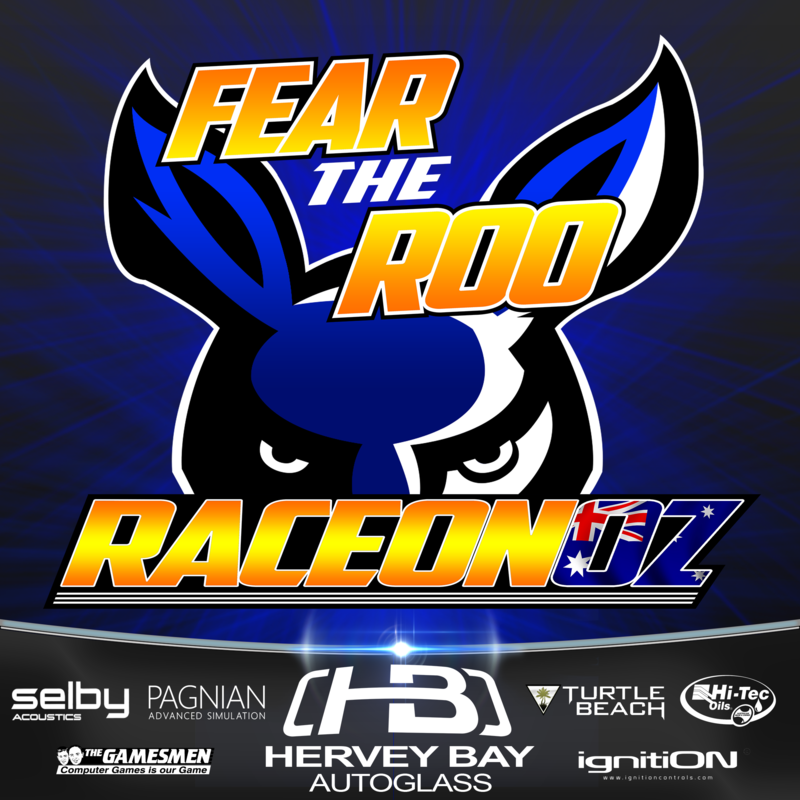 The Raceonoz iracing team has been fortunate in adding a new sponsors to their cars being Hervey Bay Autoglass serving the community in that region of Queensland for years and of course a big thanks to the site sponsors Pagnian, Selby, The Gamesmen, Turtle Beach, IgnitiON and Hi Tec oils without them the site would not be where it is today. Lastly the team would like to thank the site moderators and members for getting behind the iracing team as we take the Raceonoz name to new heights in iracing to become bigger and better than ever before. Spidey_11, GOWIE22, stucar17 and 11 others like this. Spidey_11, Stiffy, zuluwoffle and 7 others like this. @Giant slayer can you guys throw up a thread in here with all the different liveries pls ? The sponsors love seeing this stuff and when i send them an update i always try to throw in the latest paint jobs.. Even if you post up on facebook, tag in the major sponsor for that round would be great. Guys, please have a look at the following thread for gold membership, if you make a voluntary contribution before December 22, you will go into the draw for a Logitec Prize from our sponsors at The Gamesmen. Some of you have already become a gold member, but an explanation is in the thread as to why this has changed. Gold membership sorted. Should see it in the PayPal account now. Hi guys just joimed the forum. Joined Iracing a couple of months ago loving it and I'm keen to get involved with an aussie team. PaulCox and stucar17 like this.